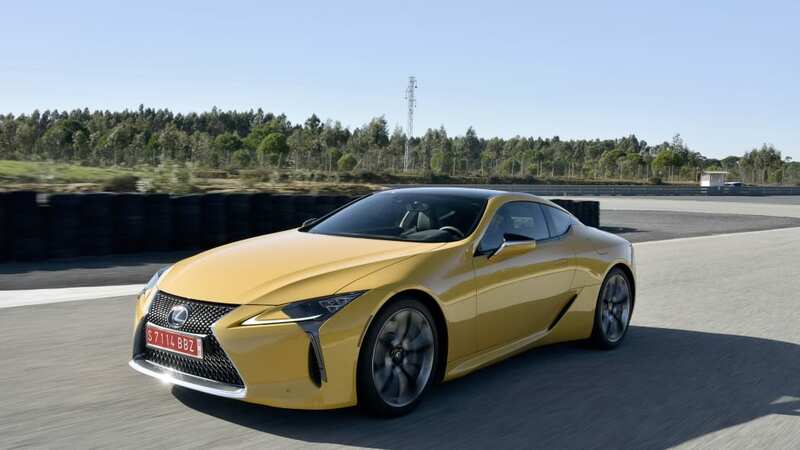 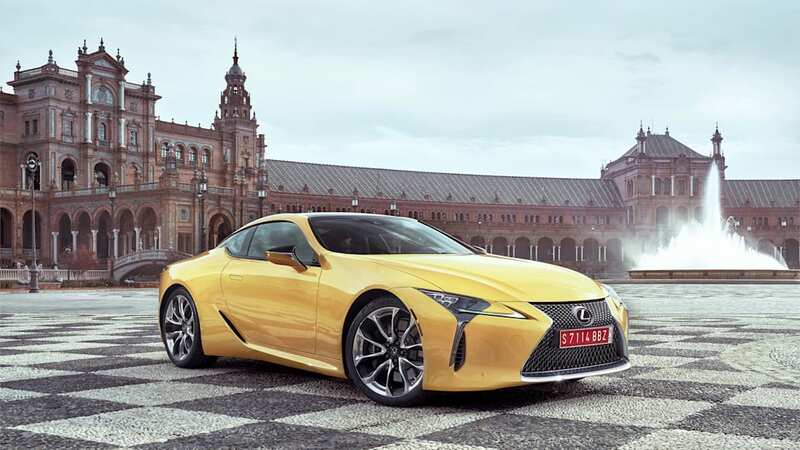 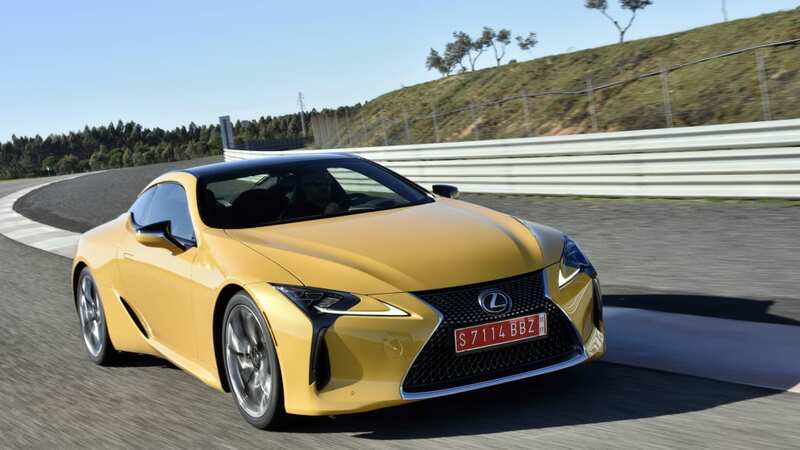 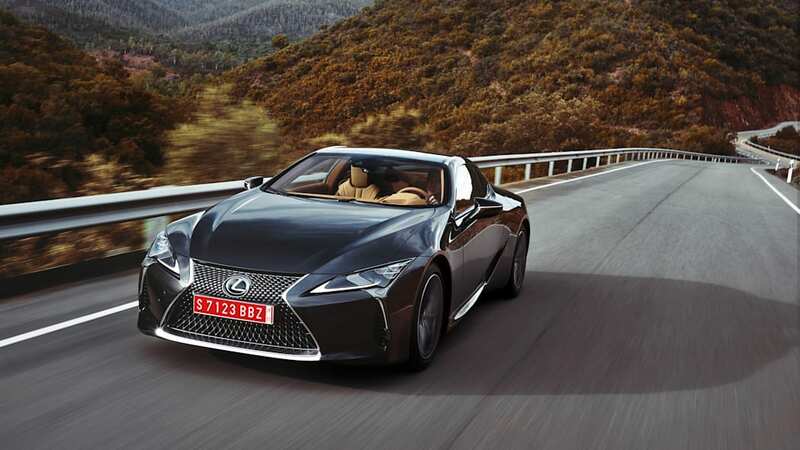 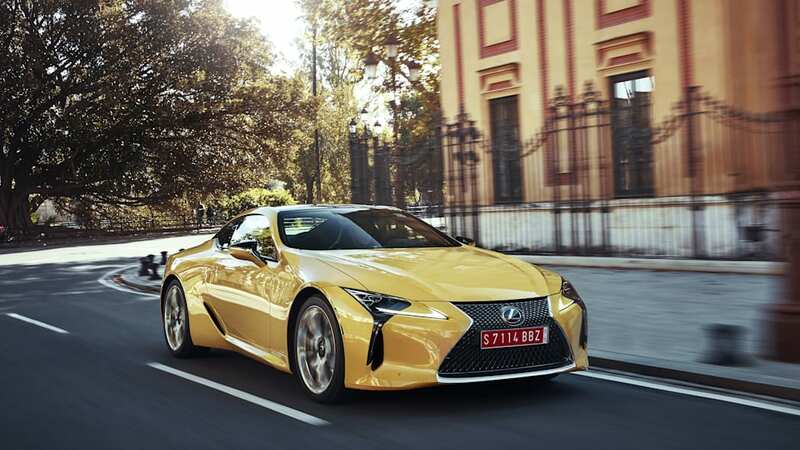 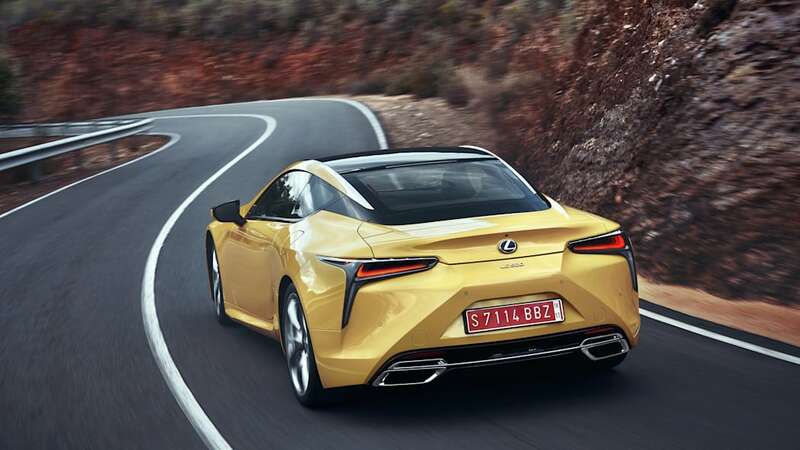 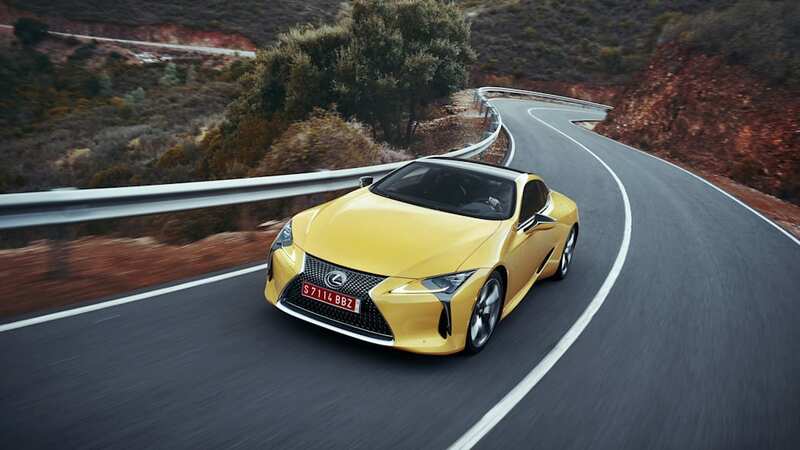 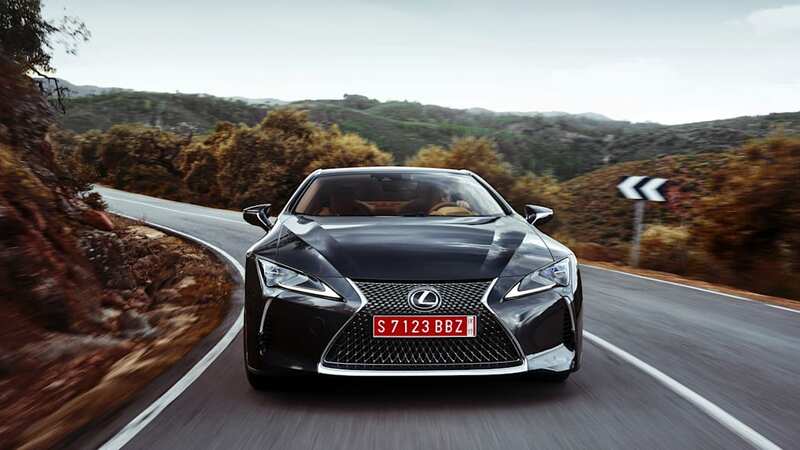 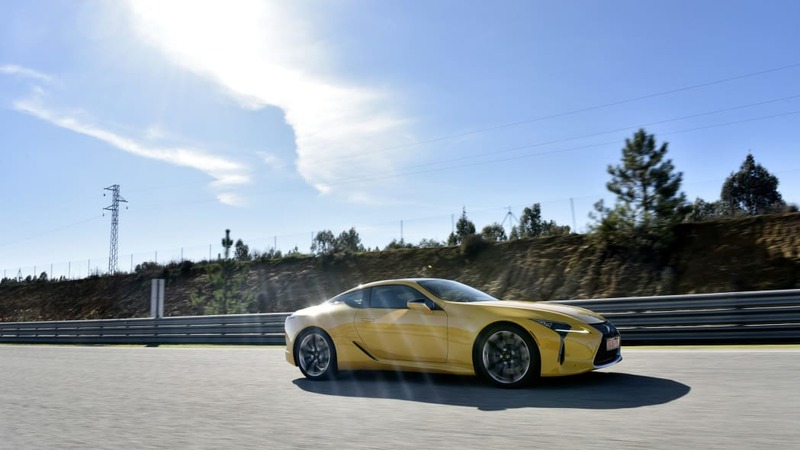 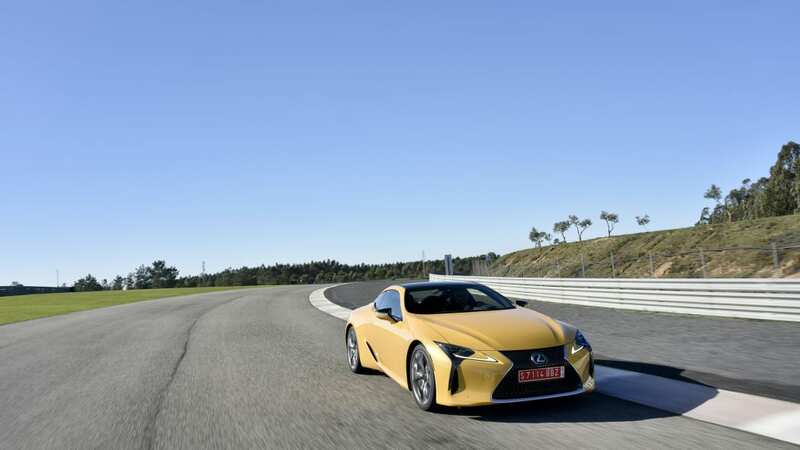 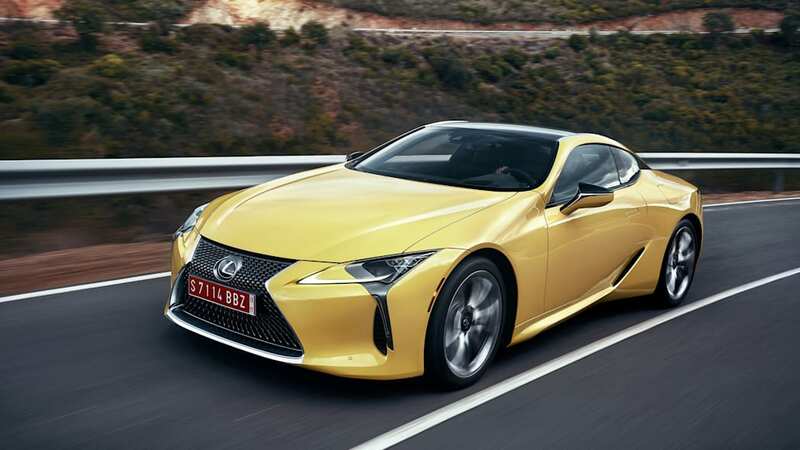 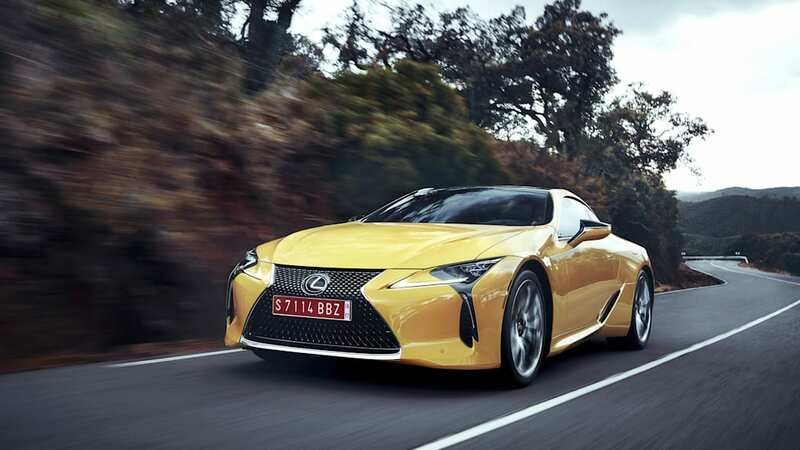 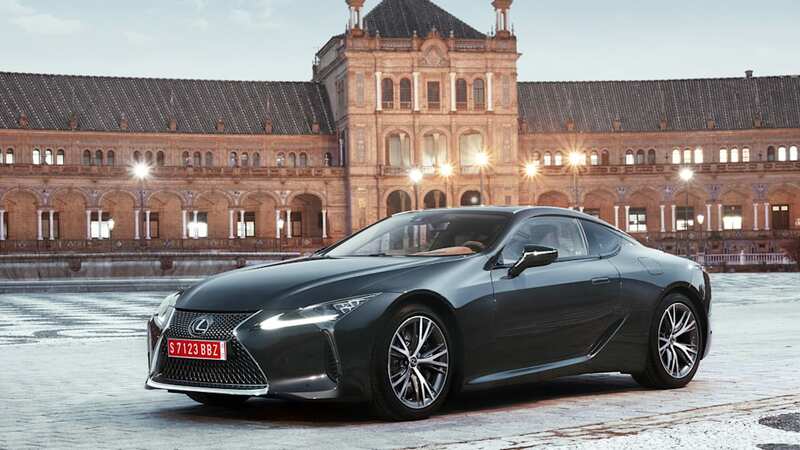 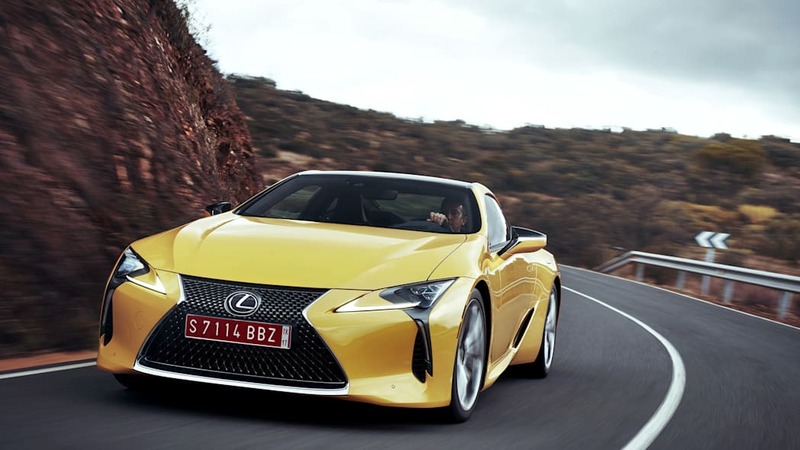 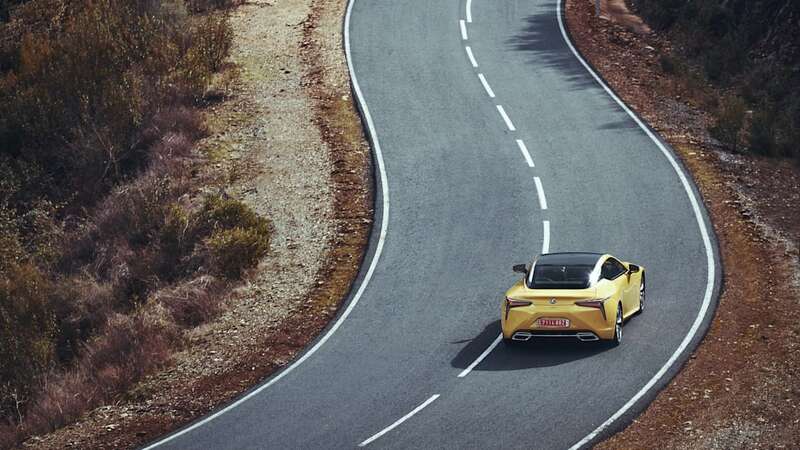 The scintillating and characterful 2018 Lexus LC coupe now has a price tag. 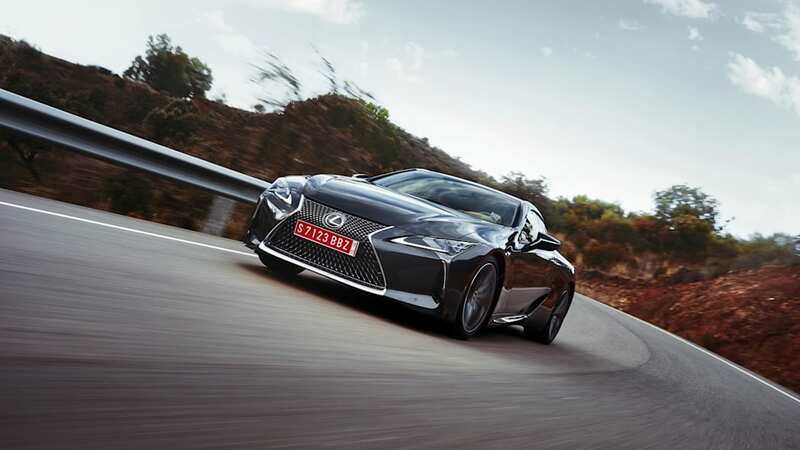 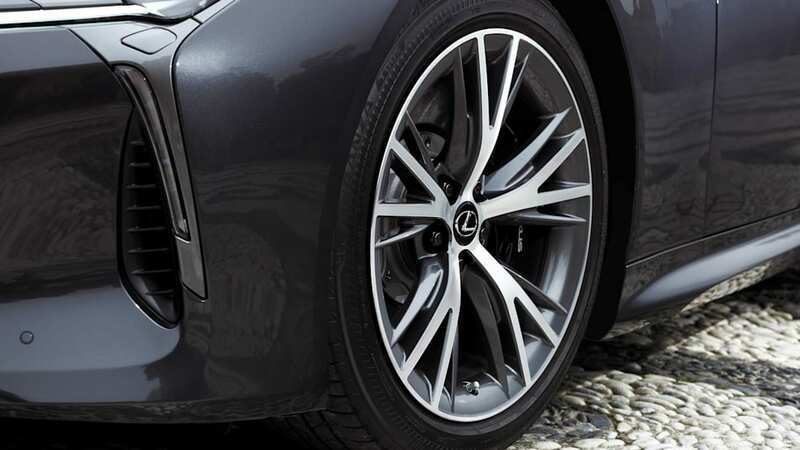 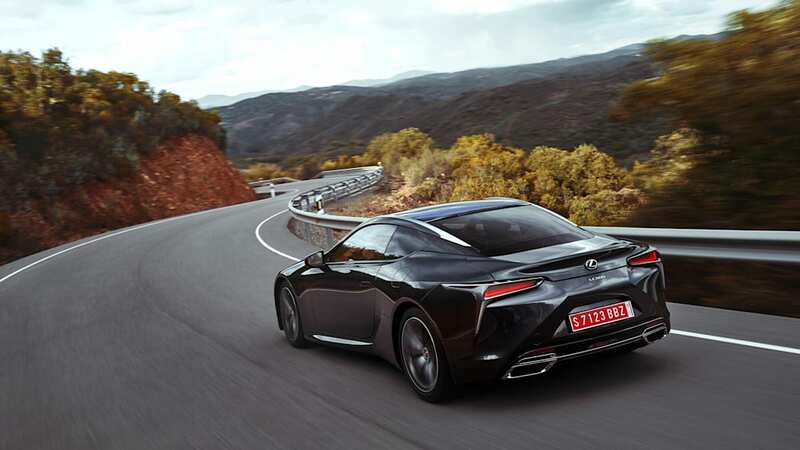 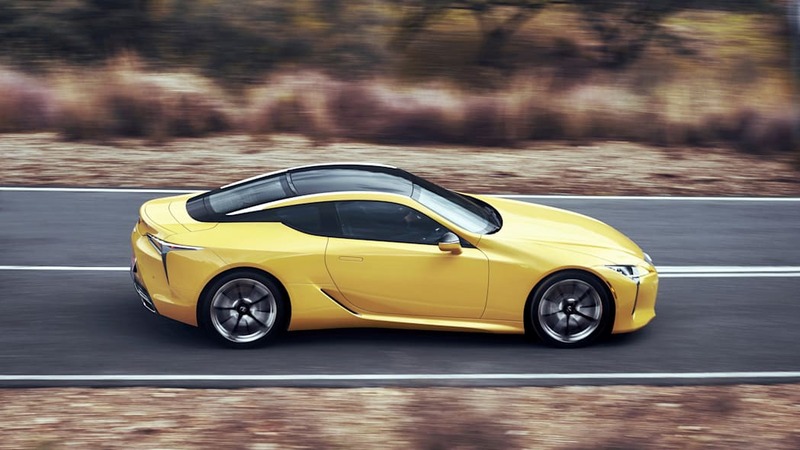 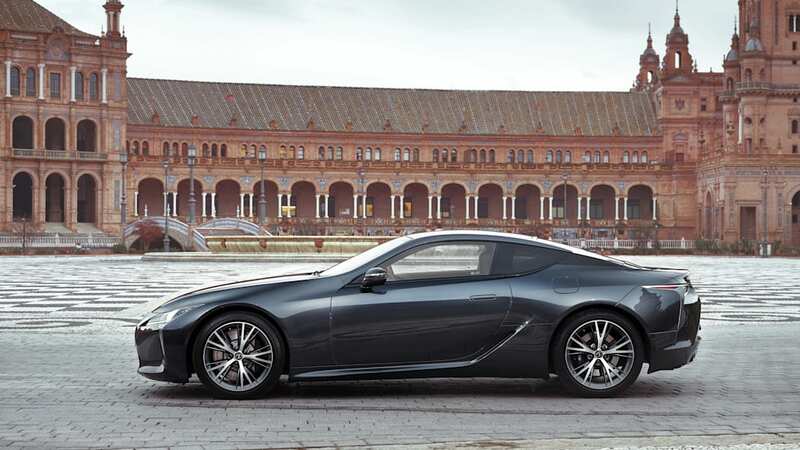 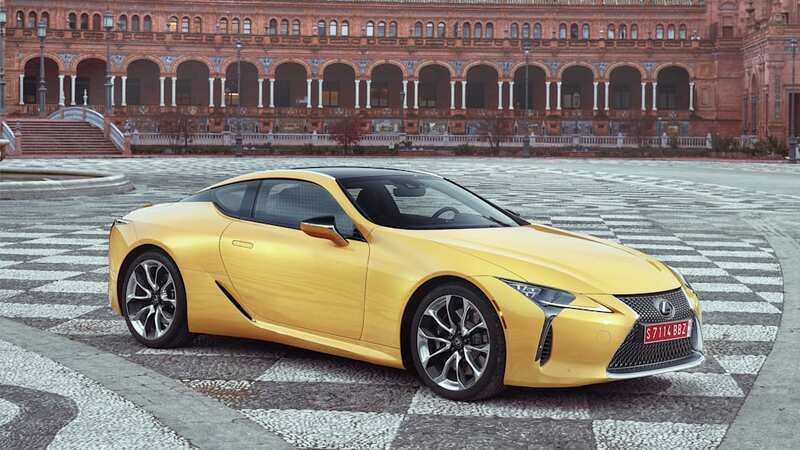 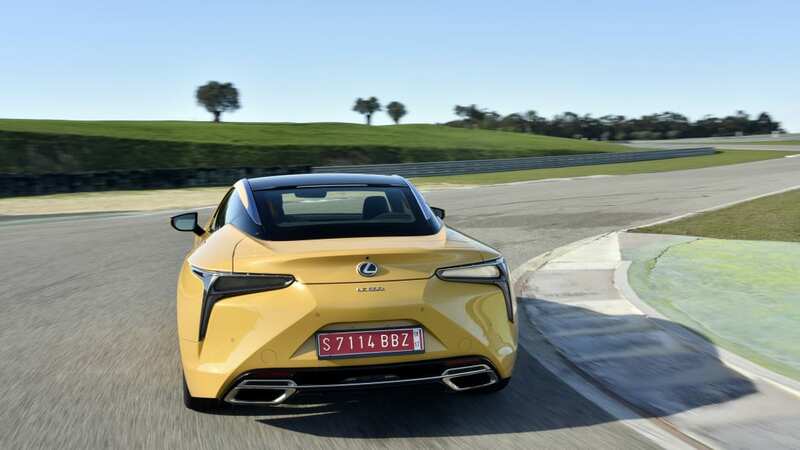 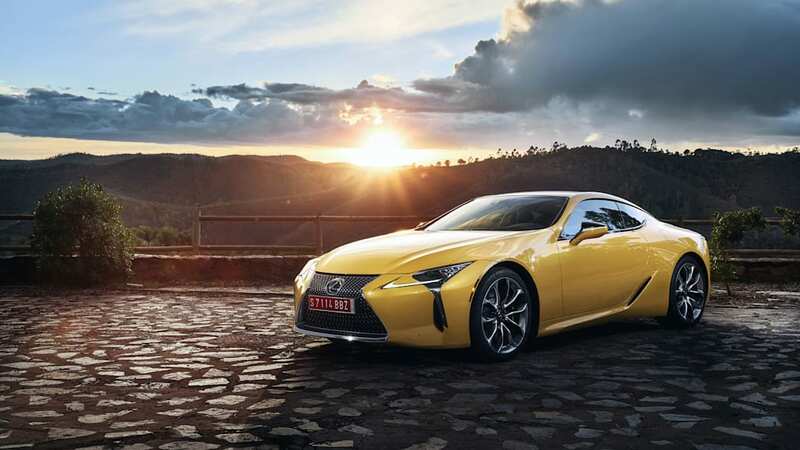 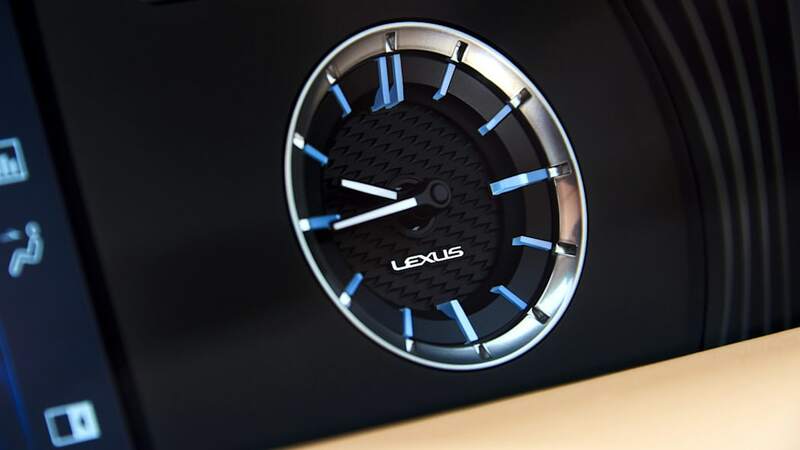 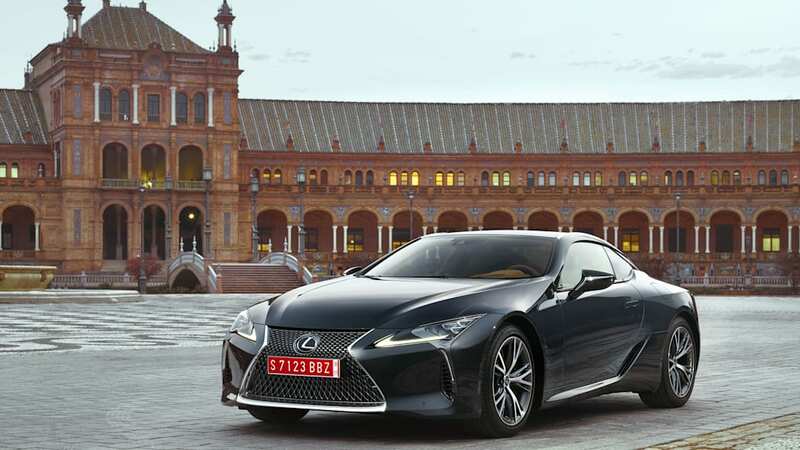 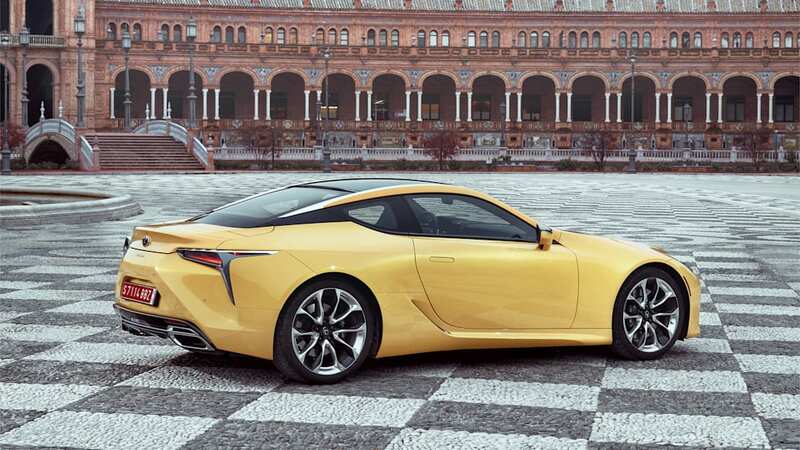 The flagship Lexus two-door starts at $92,975 for the V8 LC 500 model with a 10-speed automatic. 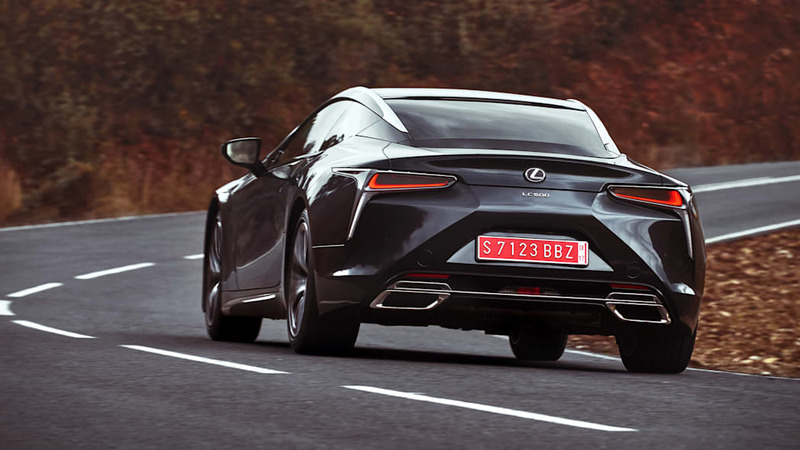 The hybrid V6 LC 500h will start a bit higher at $97,485. 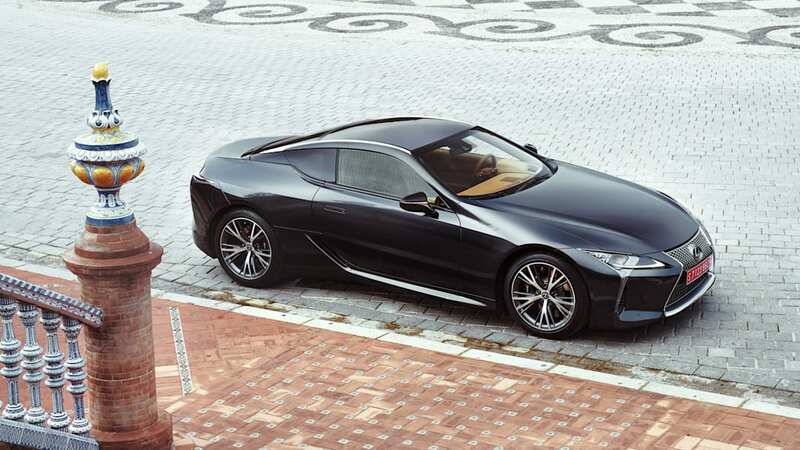 So for under $100,000, you can have one of the best-looking Lexus coupes of all time. 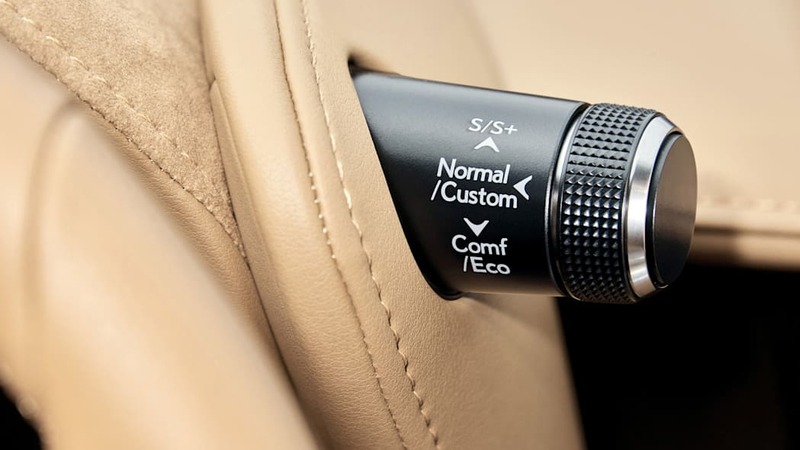 However, that gets dangerously close to, and even exceeds, the six-figure range when adding options. 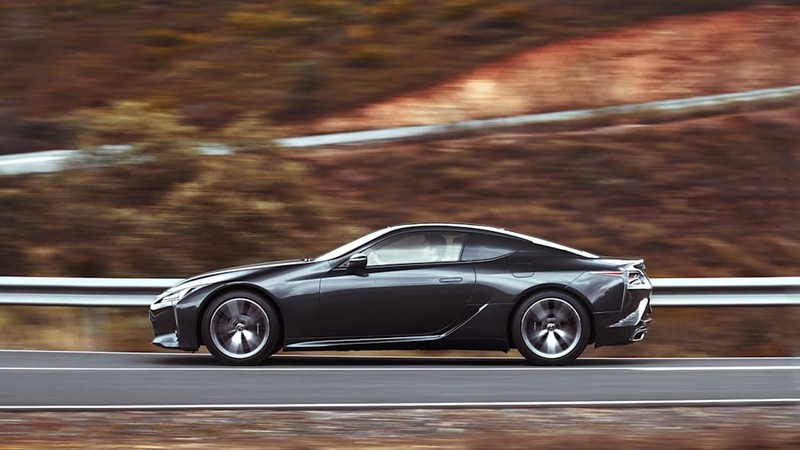 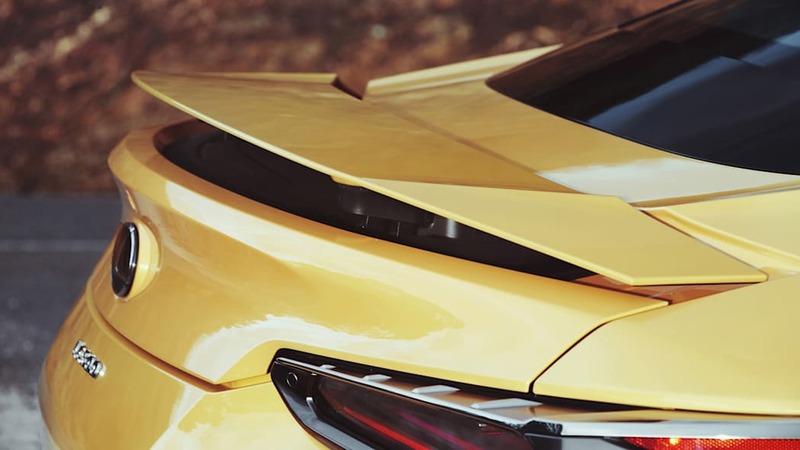 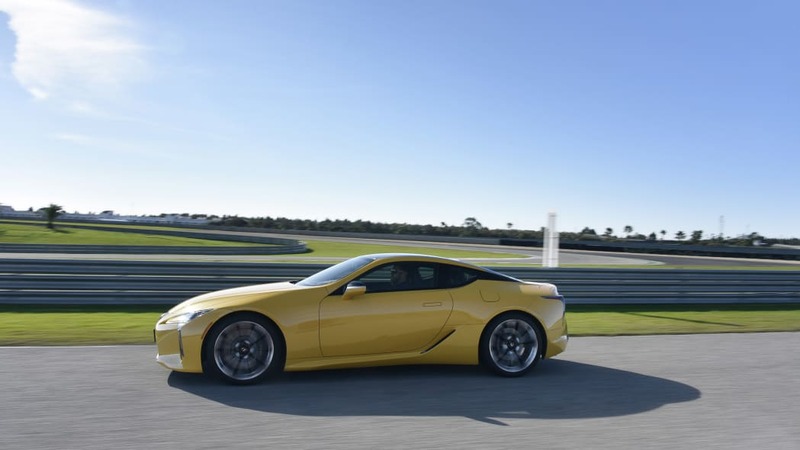 Choosing the Touring Package will add $4,000 to an LC 500 and $2,400 to an LC 500h, keeping both models under a hundred grand. 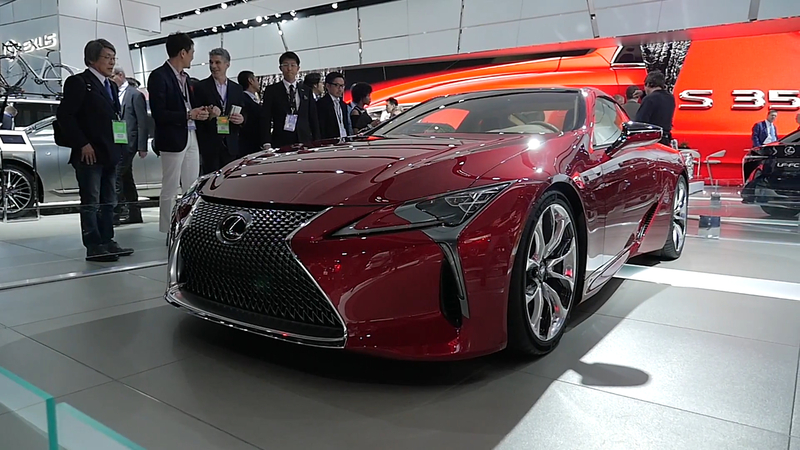 The Sport Package with Glass Roof will push the hybrid over the six-figure mark with a cost of $2,750. 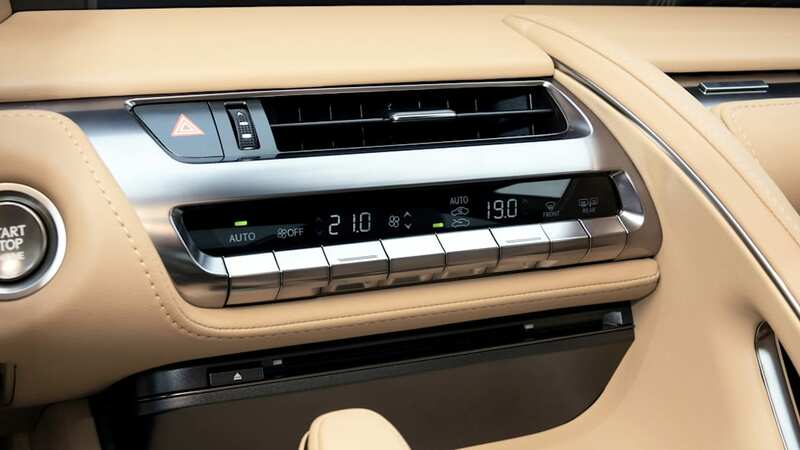 Both packages add blind spot monitoring, parking assist, heated and cooled seats, and a glass roof. 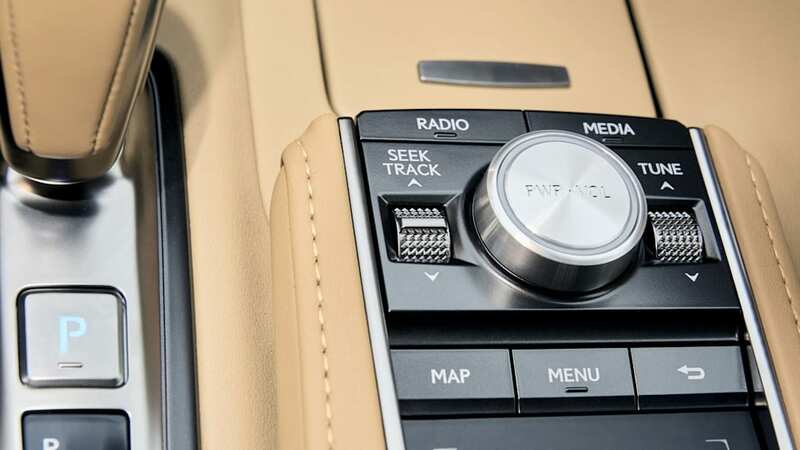 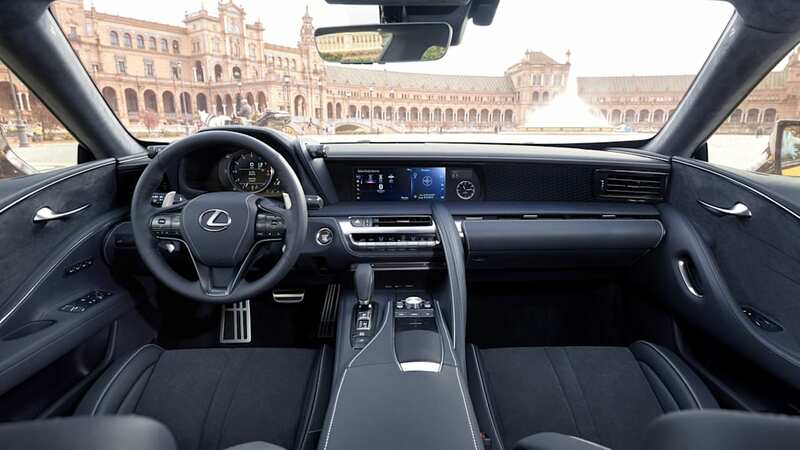 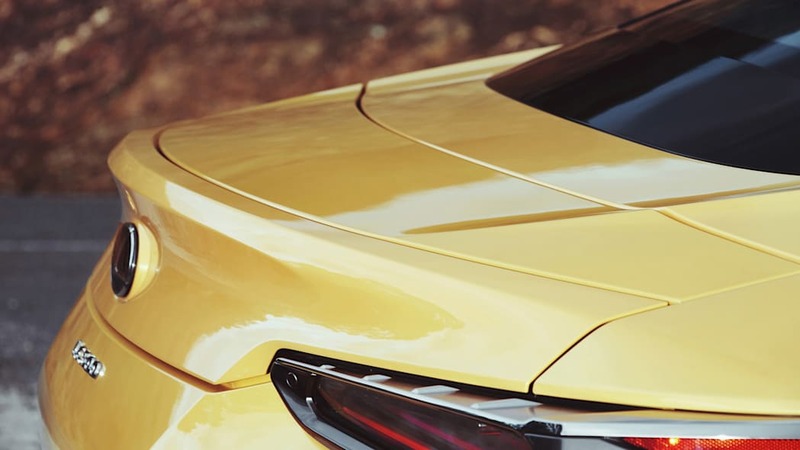 The Sport Package provides Alcantara seats and a limited slip differential, while the Touring Package includes leather seats and a Mark Levinson sound system. 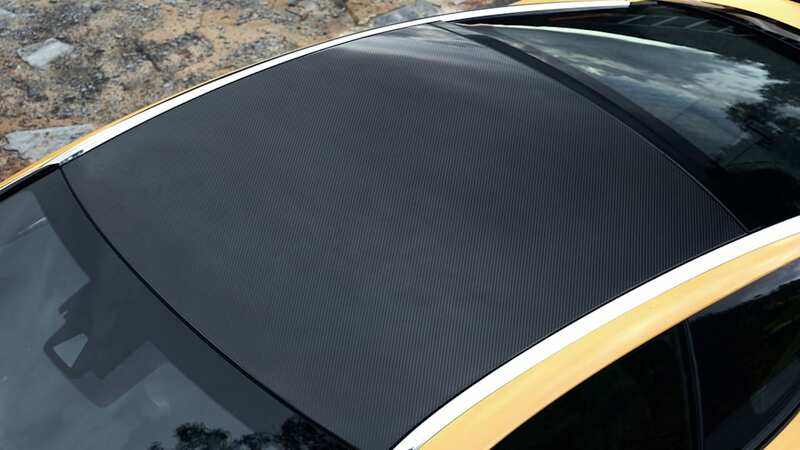 Opt for a Sport Package with a Carbon Fiber Roof, and the price jumps significantly. 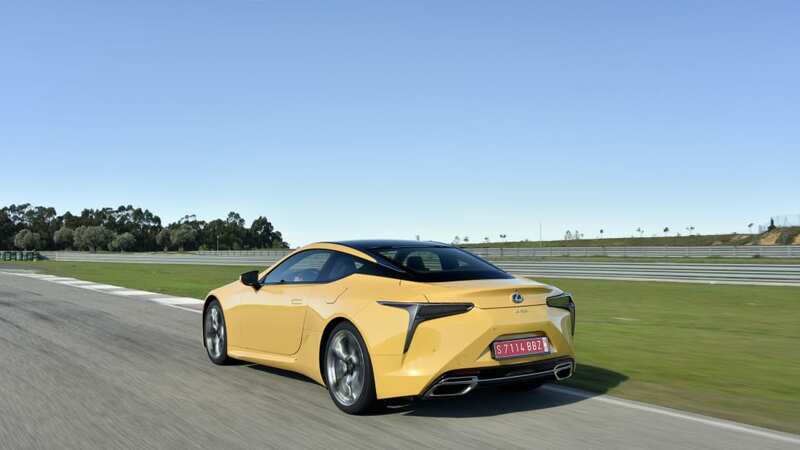 It adds $7,000 to the V8 model for a price of $99,975, and $5,400 to the hybrid for a total of $102,885. 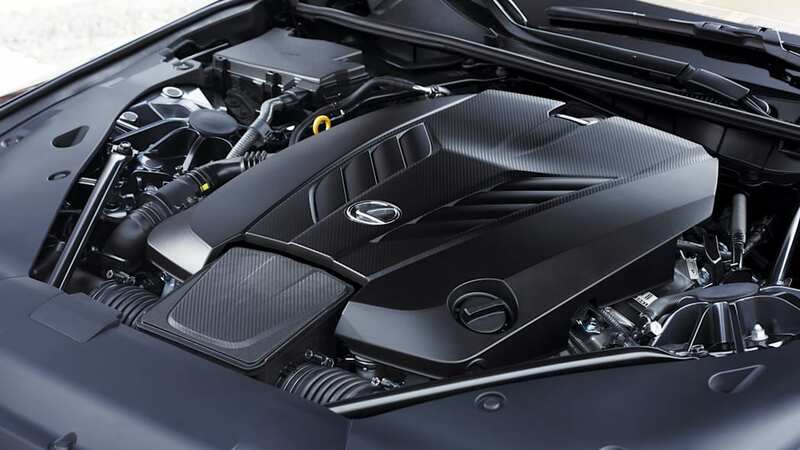 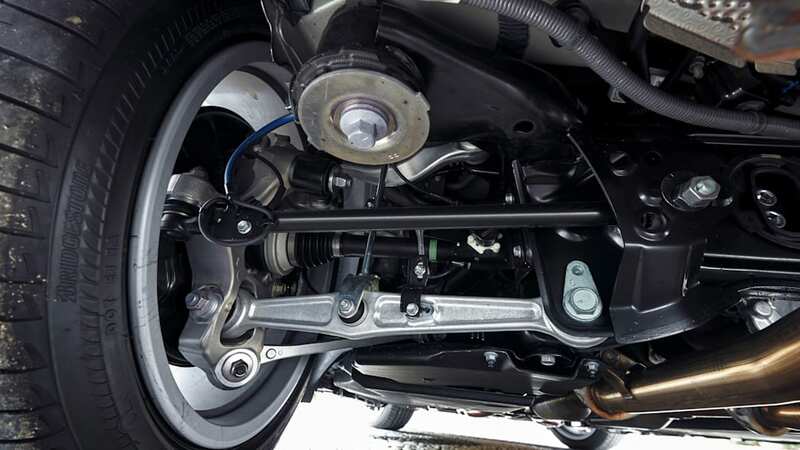 For big spenders, there's the Performance Package. 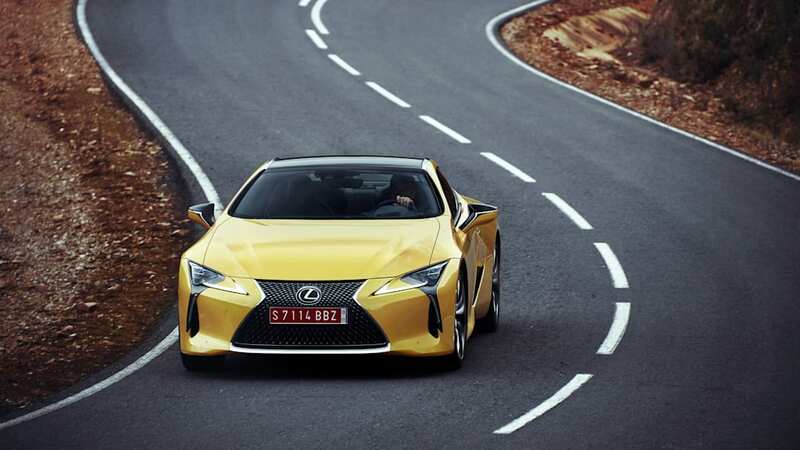 The big draws here are the rear steering, active rear spoiler, and variable steering ratio system. 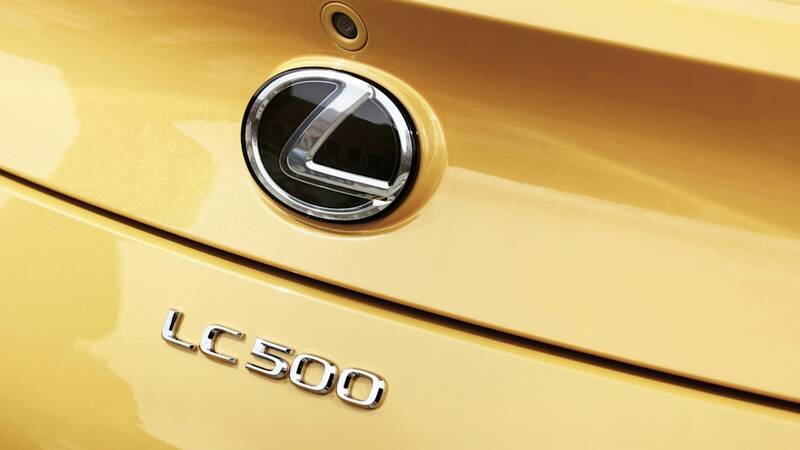 It adds $10,000 to the LC 500, and $8,790 to the LC 500h for totals of $102,975 and $106,275 respectively.